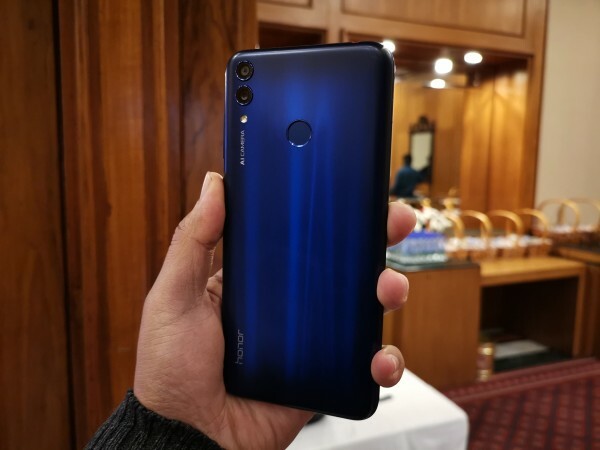 Honor 8C price in India starts at Rs 11,999: Will it steal Realme U1's thunder? Honor 8C goes on sale in India exclusively on Amazon.in and HiHonor Store starting December 10. Here's everything you need to know about the phone. Huawei's sub-brand Honor has officially launched the latest affordable smartphone, Honor 8C, in India on Thursday. The smartphone comes with promising specs to challenge the sub-Rs 15,000 segment in the country, where brands like Xiaomi, Realme and others are also eyeing for the lion's share. Honor revealed the pricing of its 8C smartphone, which starts at Rs 11,999 for the 4GB RAM + 32GB ROM model. Honor 8C also comes with 64GB storage and it is priced at Rs 12,999. The company well known for its design also has interesting colour options in the Honor 8C as buyers can choose from Aurora Blue, Magic Night Black, Platinum Gold, and Nebula Purple. As usual, Honor continues its partnership with Amazon to host the exclusive sale of Honor 8C starting December 10. The smartphone will also be available on the company's official HiHonor Store. With the pricing and availability out of the way, let's take a look at what the Honor 8C is made of. We've already shared our first impressions on the device, which helped us conclude Honor 8C packs great design, promising battery, dual cameras and the latest chipset. As we continue to review the phone, here's a quick look at the phone's complete spec-sheet. Honor 8C offers a premium sleek design with a unique take on gradient finish. The 6.26-inch LCD display with HD+ resolution and 19:9 aspect ratio offers a large 86.6 percent screen-to-body ratio. The display is TUV certified for the safer viewing experience. And based on our usage so far, the display is bright with natural colours but doesn't compare to OLED. One of the biggest features of the Honor 8C is the Qualcomm Snapdragon 632 octa-core chipset, which is a first to be found in any phone. Paired with 4GB RAM and Adreno 506 GPU, we haven't experienced any performance issues with the phone so far. On the camera front, the Honor 8C features a 13MP main sensor and a 2MP secondary snapper with LED flash and an 8MP selfie snapper with three-stage selfie toning light. Honor 8C gets onboard the AI ship for its camera, which can recognise 500 scenarios in 22 different categories in order to deliver the best camera experience. There's AI shopping feature, AR lens integration and HDR support as well. Honor 8C sports a fingerprint scanner at the back and a face unlock, both of which seem to work normally. There's support for dual SIM cards, 4G VoLTE and those who miss the headphone jack will find it on this phone. Powering the entire phone is a massive 4,000mAh battery with 5V/2A (10W) charging, which is one of the biggest USPs of the phone. Yet, it weighs just 167.2 grams, which is pretty light. 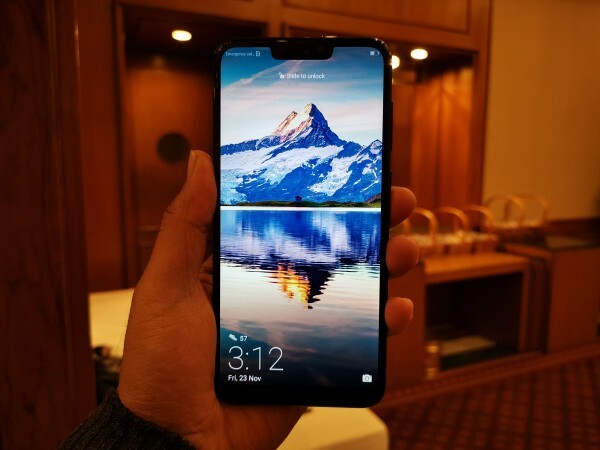 Honor 8C comes powered by Android 8.1 Oreo-based EMUI 8.2, new notch settings, do not disturb mode for gamers, dual Bluetooth to connect two wireless devices and a dedicated microSD card slot.